Listen to Rome Fortune's latest slap, "Juice." If you wanna know what diving into the Internet sounds like, here's your chance. 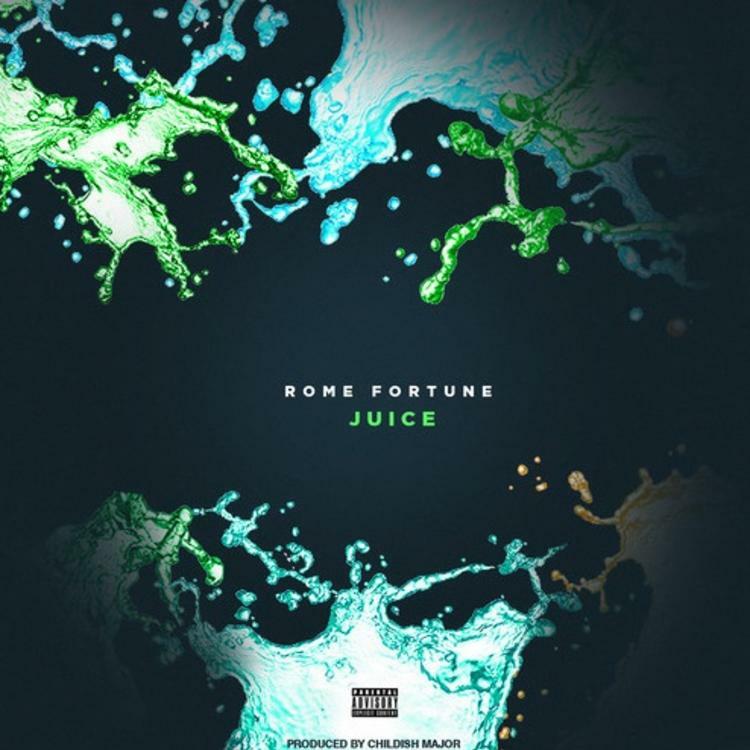 Rome Fortune's latest song, "Juice" is a creative, digital jingle that is another hit for the ATL-native. It's not traditional in any sense of the word, and some might even call it "indy rap," but it works and demonstrates how versatile Rome truly is. The producer for "Juice" is Childish Major, a young ATL-producer, better known as the mastermind who created the instrumentals for Rocko's "UOENO." Overall, "Juice" is a syrup-y, playful song that just goes to show that there's more than one sound coming out of ATL these days and that there's room for all of them. these women wanted me to spill it. I rolled my blunt and then I lit it. I got the 'M.' I lick my finger then I dip it.